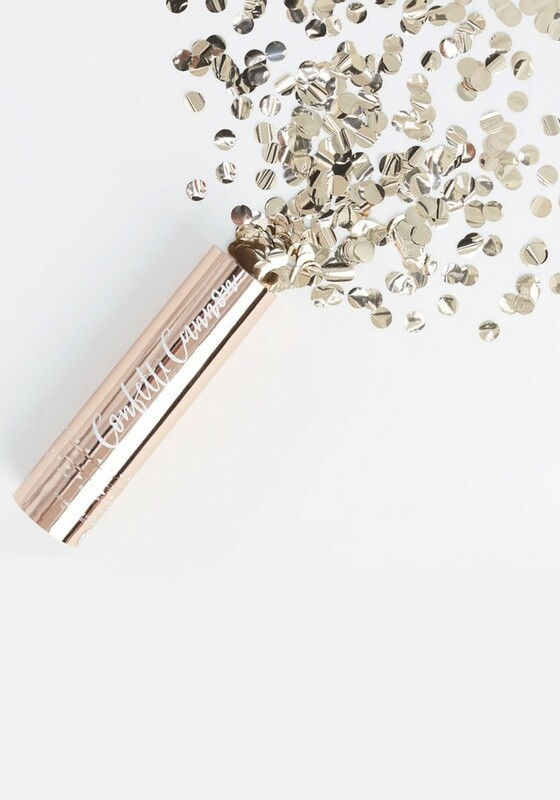 Surprise your guests with our ‘Rose Gold Confetti Cannon Shooter’. 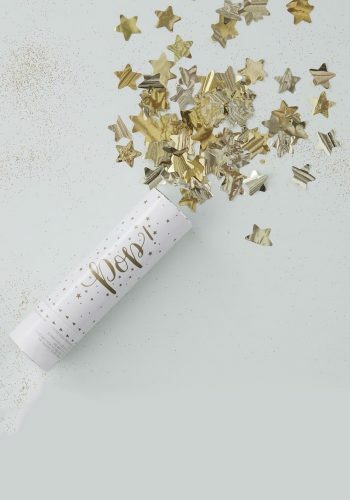 Shower your guests in confetti happiness as they dance away! 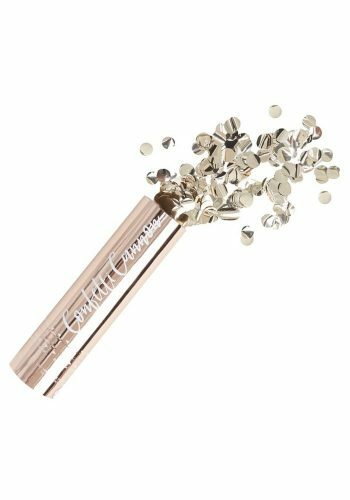 A loud cannon bang is followed by a cascade of shiny rose gold confetti filling the room. Our cannon shooter really makes for special moments. 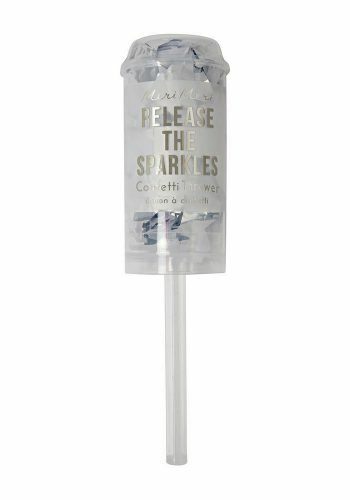 Twist the bottom to release the confetti high into the air. 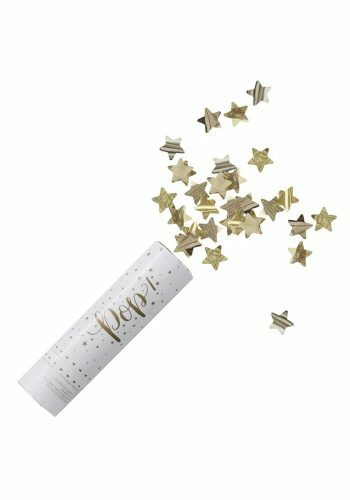 This cannon is packaged to match our Pick & Mix rose gold packaging with rose gold confetti. Enjoy! 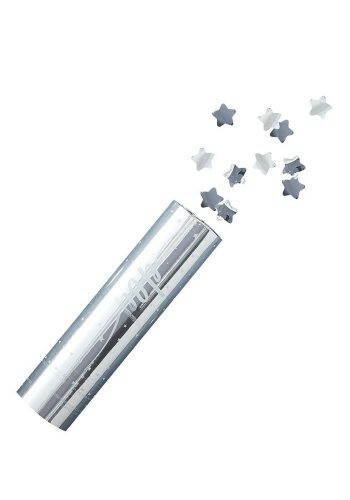 Each pack contains one cannon shooter measuring 15cm (H) by 4cm (W).